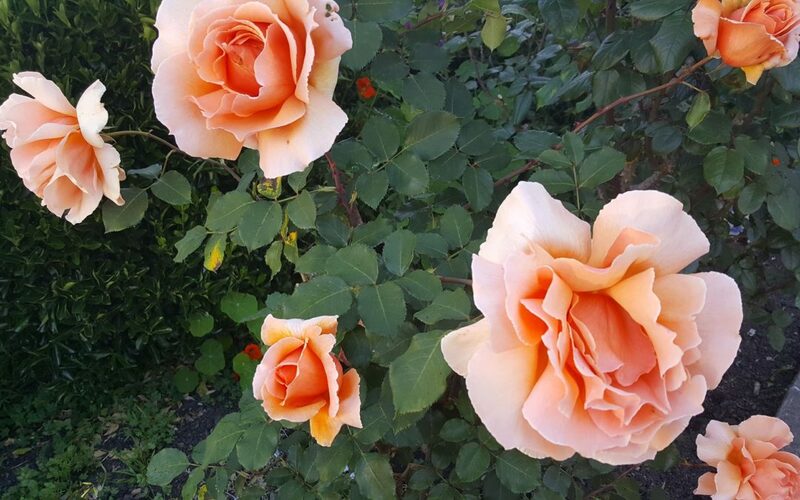 May is here and the roses are in glorious bloom making Berkeley smell so sweet as I walk to and from my downtown office. Each time I stop and lean over to smell one of the delicious flowers, my heart bursts in softness and appreciation. I hope you also have beauty in your life right now that you can delight in every single day. This is the perfect month to be launching the Creative Life Program for women, all about becoming free from burnout and stress, and finding fulfillment. Go HERE to get a gift Discovery Call for 30 minutes with me to discuss what you really want in your life, what is in the way and how you might break through to make it happen. Nature definitely speaks to many of us when it does come out in its full glory, whether a sunset, or an ocean swim, a bed of delicious roses or a forest walk, a hike on a high mountain top or a walk through muddy swamps gives you those tingles inside, this is definitely an experience that can take us directly to the body of energy or qi in the Chinese Tradition, Prana in the Indian tradition. This video blog is touches on how the body of life force relates to nature, and that taking care of it as part of our self care routine is super important. Always so good to be reminded about selfcare on this level of my energies. Loved the beautiful presentation, a powerful message in simple words. It was just what I needed today. Time to feel the nature to nurture!! Great video Samantha! So informative and fun!! Thank you for sending to me! I will send it to some of my girl friends. Much love! !